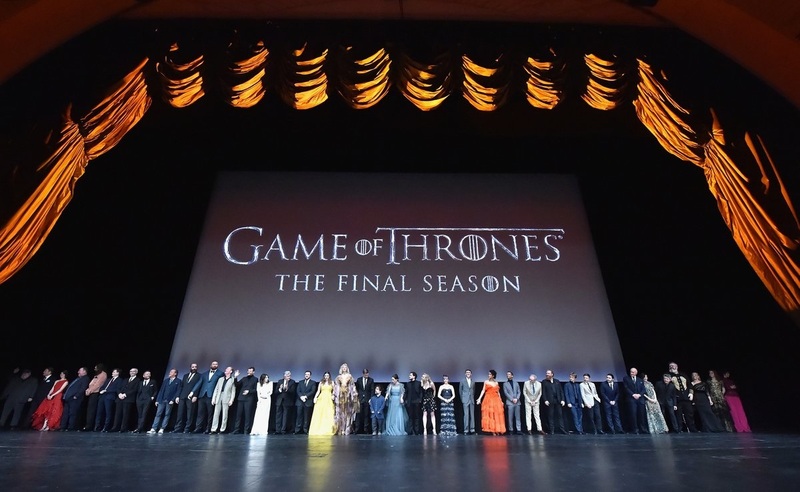 Before the final season starts on April 14, the Game of Thrones cast attended the fiery Season 8 premiere in New York City, Wednesday evening. The stars took the opportunity to reunite as they served looks that are sure to last their fans for days. 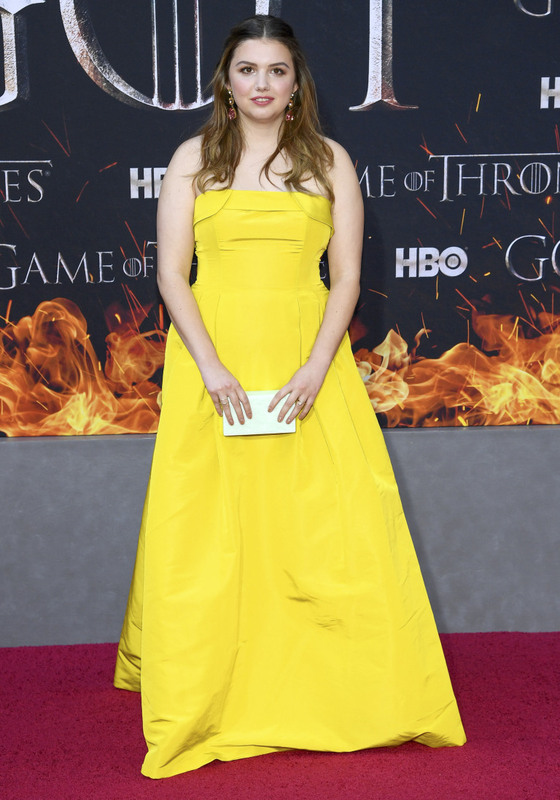 Gwendoline Christie, who played Brienne of Tarth showed up looking nothing like her character known to be unfeminine and unattractive. She definitely shut down the internet with her dress from Iris Van Herpen.